Imagine if you could trick or treat alongside more than 1,000 animals. 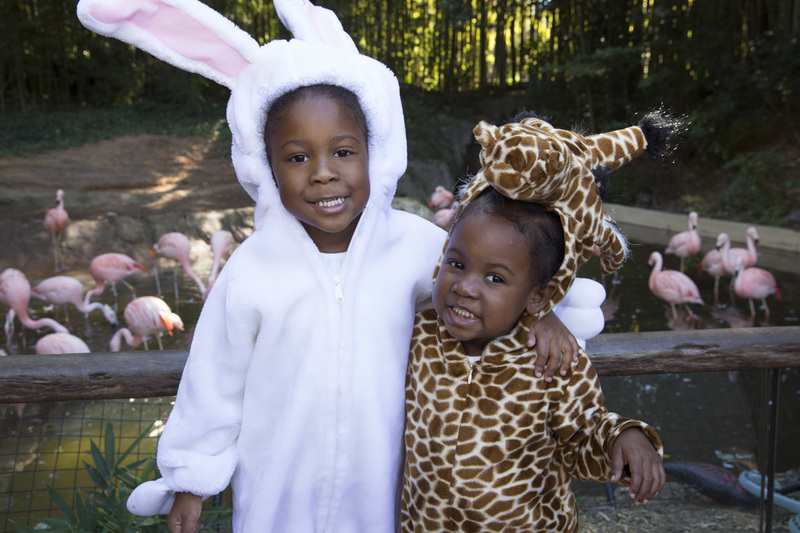 Zoo Atlanta offers just that at its annual Boo at the Zoo festival, held the last two weekends in October. For four days, the Grant Park attraction will transform into Zoo Boo Town, inviting guests to enjoy Halloween treats and special programming throughout the property. 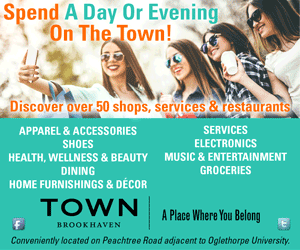 Festival activities will take place from 9:30 a.m. to 3 p.m. “Guests will find excitement in each area of the Zoo: costume contests, games, live pumpkin carvings, crafts and a children’s dance party,” Marsh says. Children can journey through Candy Village on the zoo’s Halloween-themed Boo Train, and additional programming includes a live party DJ and an inflatable corn maze. Storybook characters such as Paddington Bear, the Taco Dragon, Pete the Cat, Wild Thing and Hedgie the Hedgehog will also make appearances.